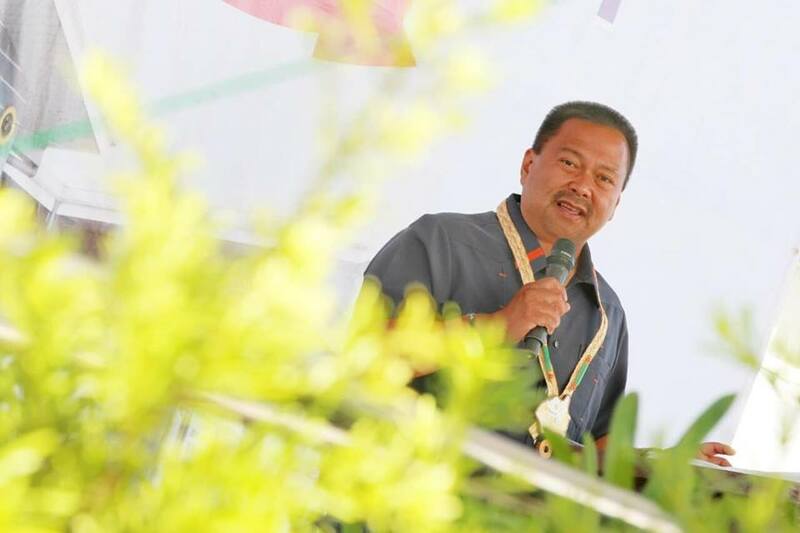 REELECTIONIST Senator JV Ejercito on Thursday batted for the establishment of a “specialty hospital” in every region like the ones located in Metro Manila. Ejercito, chairman of the Senate health committee, said he would file a bill, if reelected, for the construction and operation of regional “specialty hospitals” like the Philippine Heart Center, Lung Center of the Philippines, and National Kidney and Transplant Institute (NKTI), which are all located in Metro Manila. “Hindi lang po basta ospital ang gusto ko at pangarap sa bawat bayan sa buong bansa. Ang gusto ko po ay magkaroon din ng ‘specialty hospital’ sa bawat rehiyon tulad ng Philippine Heart Center, Lung Center, at National Kidney and Transplant Institute na dito lang sa Metro Manila mayroon,” he said in a statement. Ejercito, principal sponsor of the Universal Health Care (UHC) law, said these regional “specialty hospitals” that should be built would spare patients and their families of huge expenses and relieve them as well of inconveniences involved in traveling from the provinces where they live to seek medication or check-ups in these Manila-based hospitals. “Hindi na sila luluwas pa sa Manila para magpagamot sa Philippine Heart Center, Lung Center o NKTI. Kung bawat region ay mayroon nito, marami ang makikinabang,” Ejercito said. Aside from the UHC, Ejercito also pushed for other health laws, including the Mental Health Act, Philippine HIV/AIDS Policy Act, and National Integrated Cancer Control Act. “Ang kalusugan ang isa sa aking mga prayoridad dahil naniniwala ako na maunlad ang bansang may malusog na mamamayan. Kapag ako ay nahalal muli sa Senado, makakaasa ang lahat na patuloy kong itataguyod ang kalusugan dahil gusto ko healthy tayong lahat,” the senator said. NextMR. HEALTHCARE IN SURIGAO CITY.